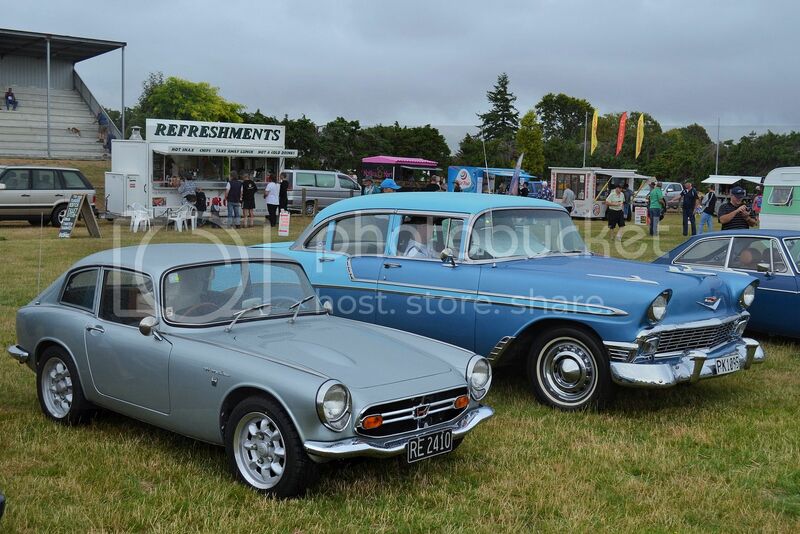 Here are some more shots from Wheels With Attitude. 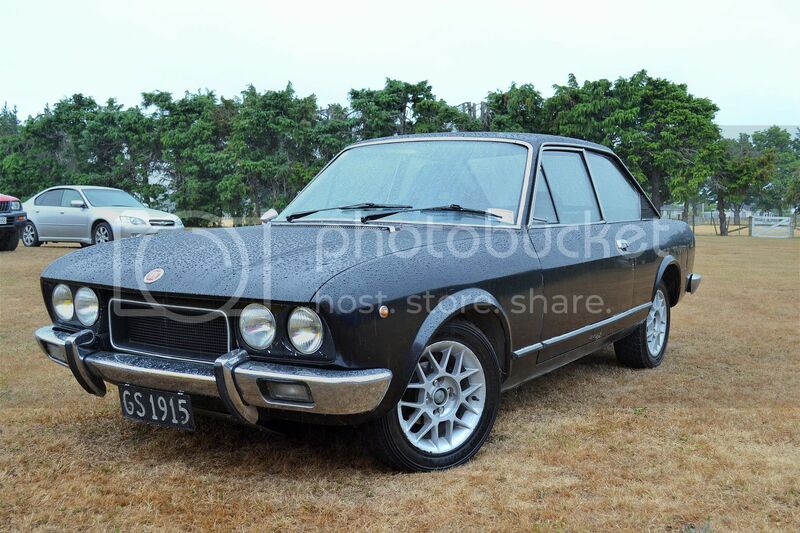 Fiat 124 coupe from 1973. A good one of these would be nice to own now that they are over 40 years old and qualify for much cheaper re-licensing. 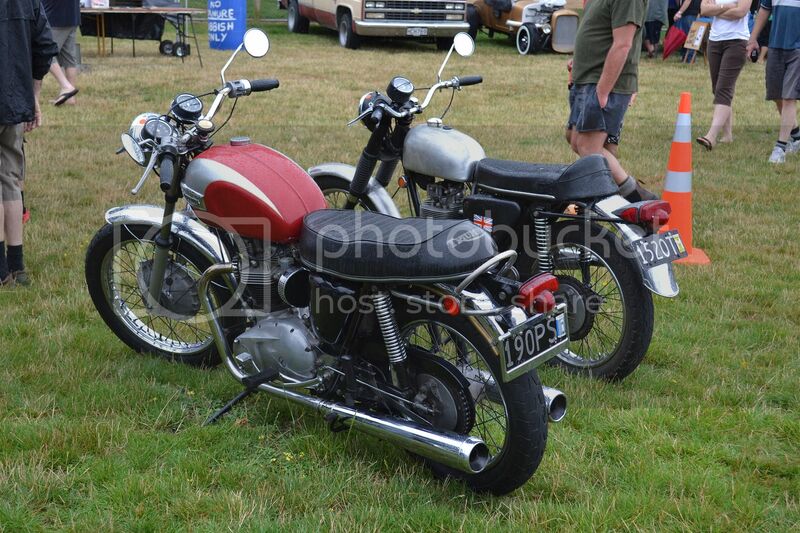 Closest to the camera is a 1970 Triumph Trophy, but I'm not sure of the identity of the other. A rego check puts it as a trailer !! 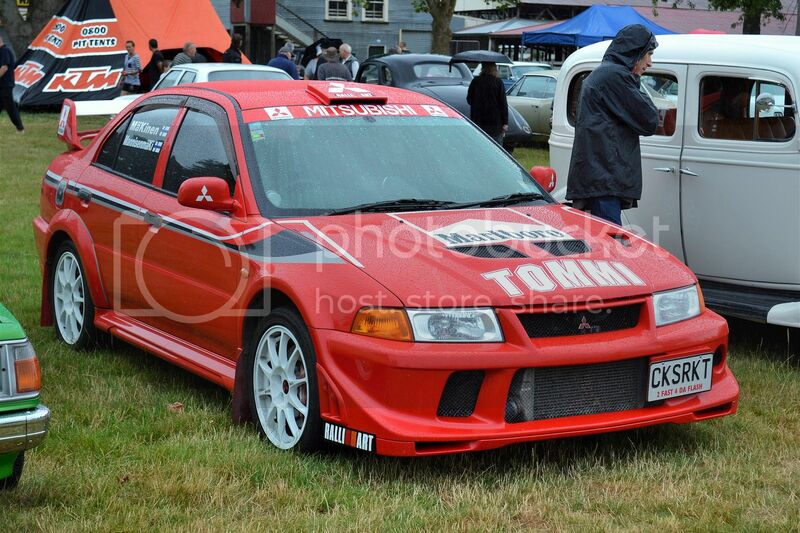 Tommi Makinen was there !! 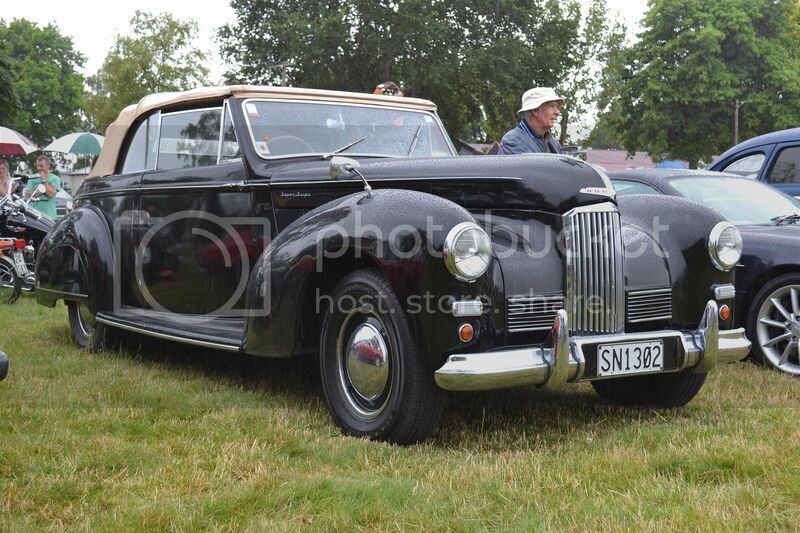 1949 Humber Super Snipe convertible is not your every day car. 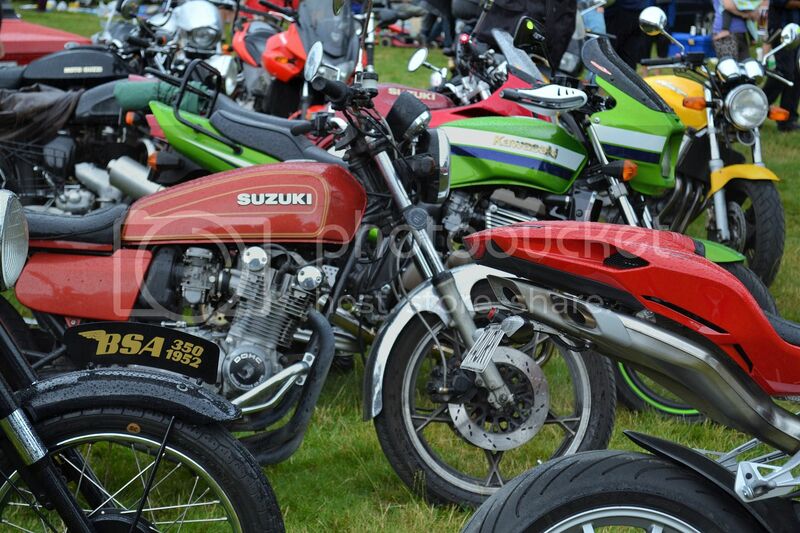 Bikes of many different brands and eras. 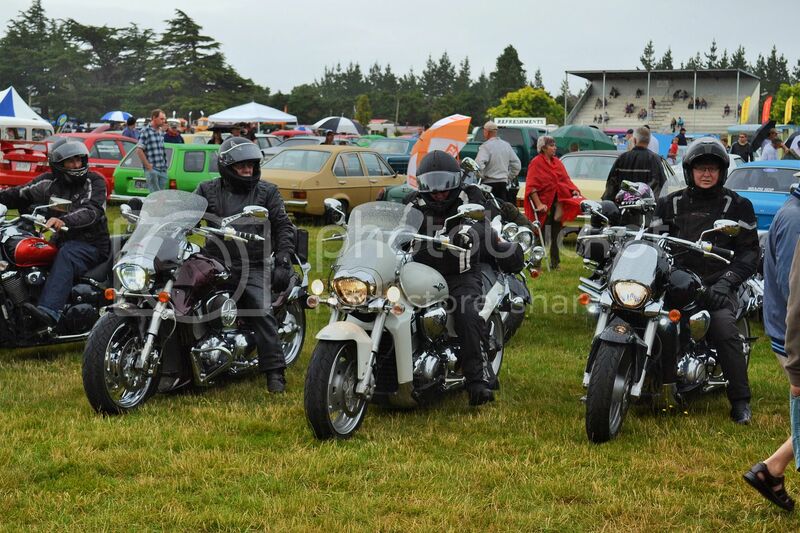 When the rain came, some of the bikers left. 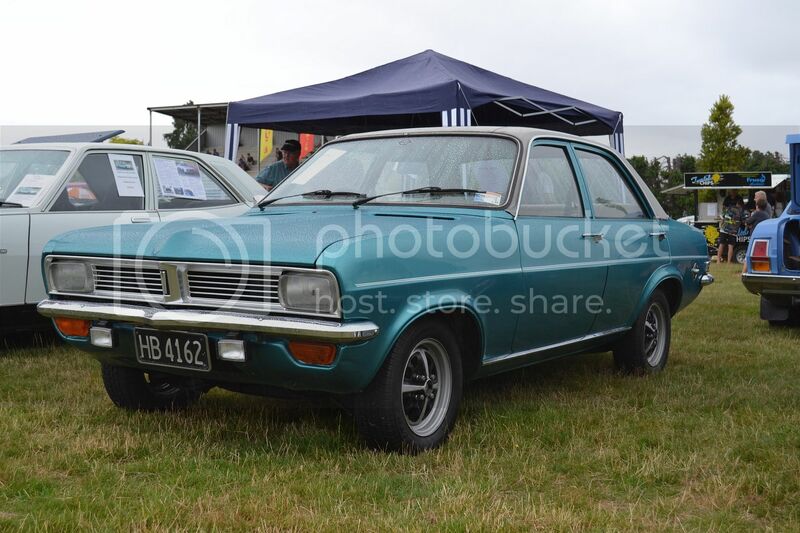 HC Vauxhall Viva will get cheaper to license from September this year. Hard to believe this little Honda dates from 1967. Still looks quite stylish. As does the '56 Chev. 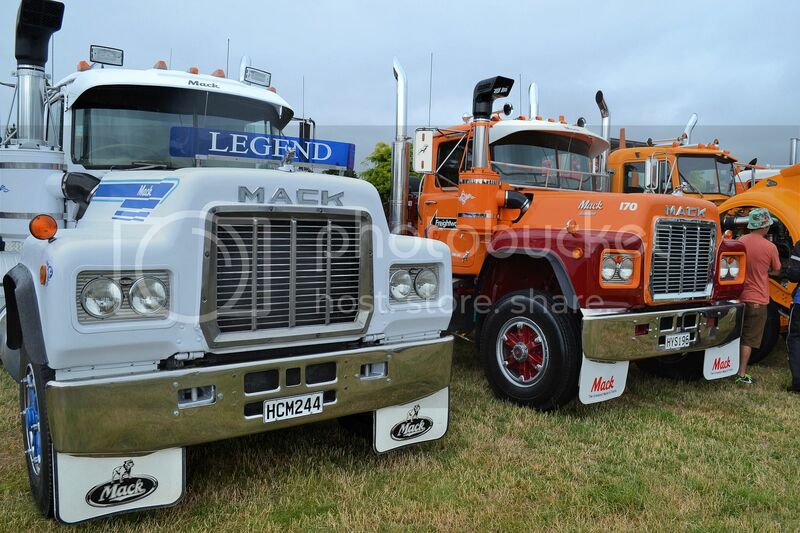 A couple of R series Macks that have had the earth spent on them. 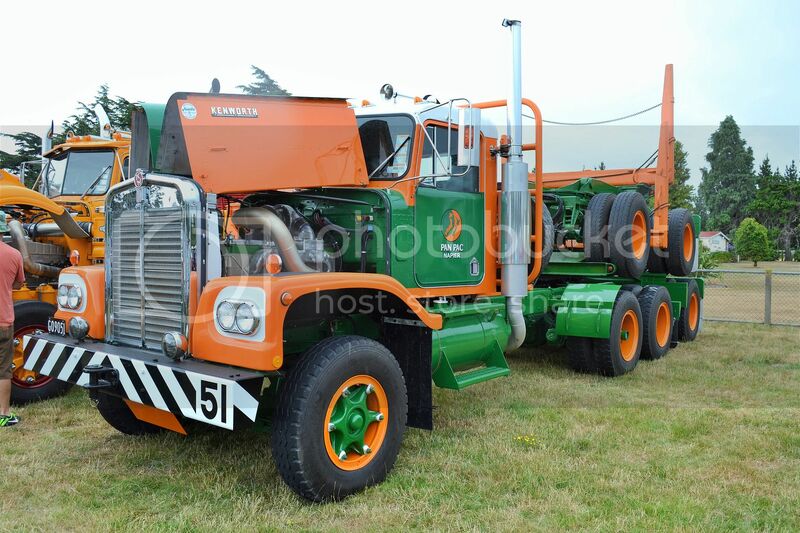 This '73 Kenworth restored as a Pan Pac logger is probably better than it was new. 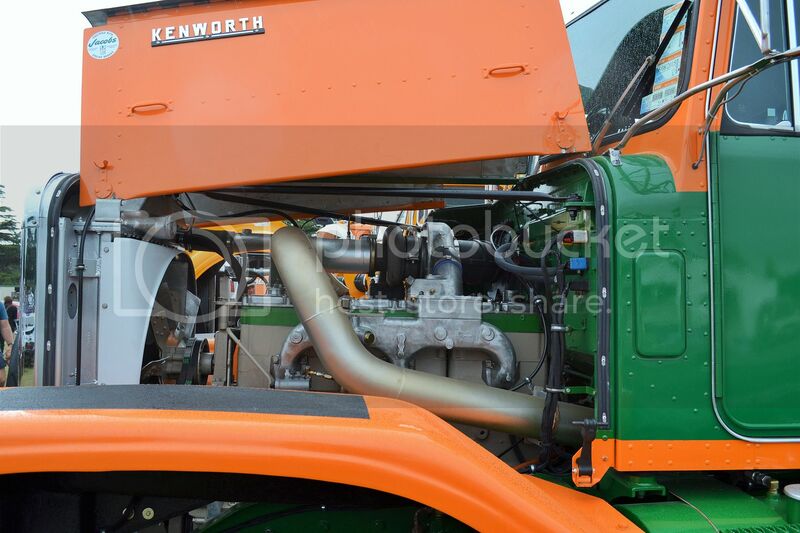 Even the engine is so well presented, you could eat your dinner off it. The "S" on this 3500S Rover P6B identifies it as the rarer 4 speed manual version. 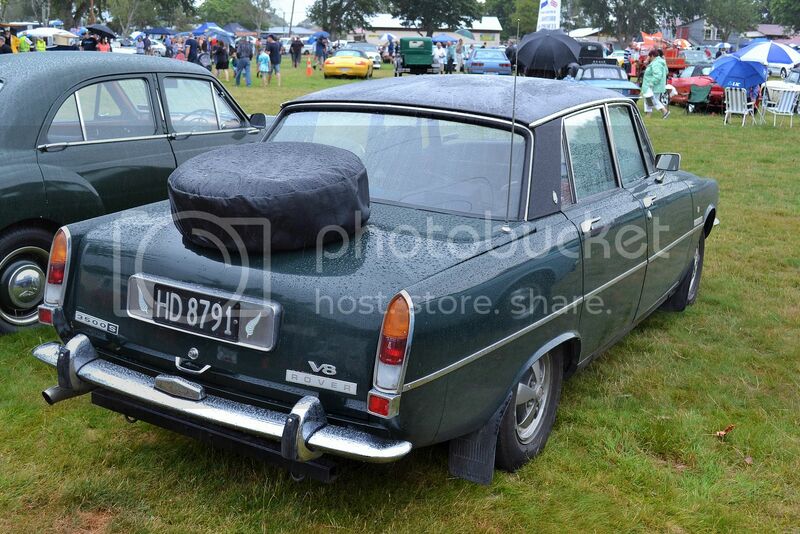 To those who required more luggage space, Rover offered an option of a boot lid mounted spare wheel.